Based in the Netherlands, Soma Seeds, a marijuana company along with their genius scientists concocted an impressive and very strong haze kind of weed. They introduced Amnesia Haze made available for all cannabis users to try and eventually enjoy this cannabis hybrid. The detailed and expert breeding methods utilized on the processing of creating Amnesia Haze was the reason that this new strain garnered the 1st place of the Cannabis Cup in 2004, and also in 2012, another 1st place award was given by the Sativa Cup. The Amnesia Haze is usually readily available in coffee shops in the vicinity of the infamous place of Amsterdam, where it amassed a great number of avid fans and has been an all-time cannabis strain favorite. The Amnesia Haze came from various and dynamic genetic lineage and history. That is why in the marijuana world, it considered as a technically ultra cannabis hybrid. 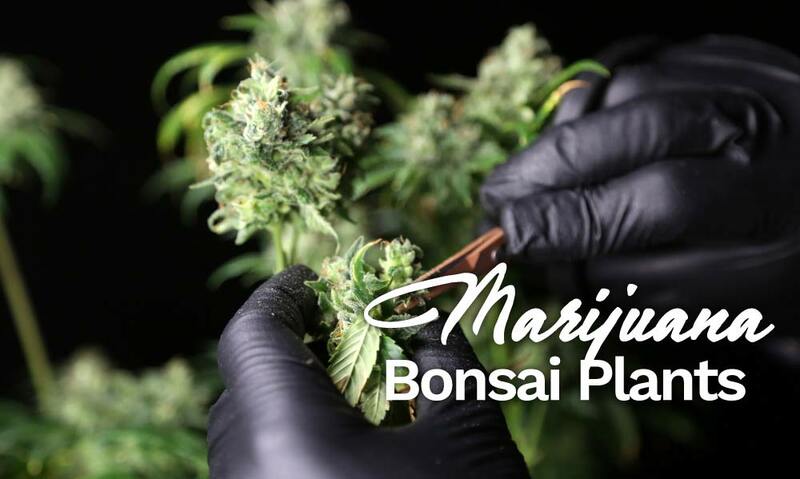 With all those different genetics combined together, this only shows that accurate care and proper handling were well-observed by the scientists at Soma Seeds in order to create this joy-bringing and good-vibe giver. Amnesia Haze was called with so many names because of the different strains that is made of. It is also called as the Jamaican Sativa because of the strain it came from, Jamaica, and it is also referred to as South Asian Indica, Hawaiian Sativa, Thai Sativa, Afghani Indica, Cambodia Sativa and Haze sativa. Looking at it closely, the strains are mainly from landrace strains which is why this plant is so clean and natural. It can bring pure high with less side effects compared to other strains of sativa. 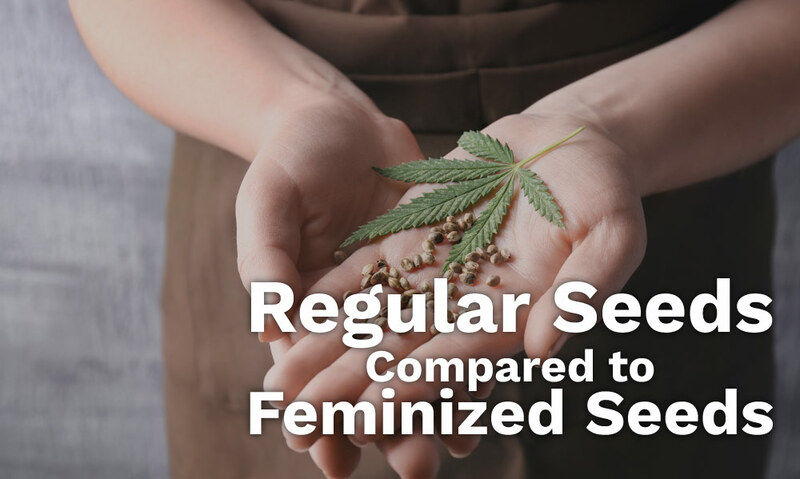 Even if Amnesia haze has a big percentage of sativa components, a little amount of indica was incorporated making an 80:20 percentage of cannabis sativa to cannabis indica. The small contribution of cannabis indica gives the Amnesia Haze marijuana strain a little balance, versatile high, and it helps in maintaining the slight effect of paranoia, nervousness, and anxiety common to most cannabis sativa strain. 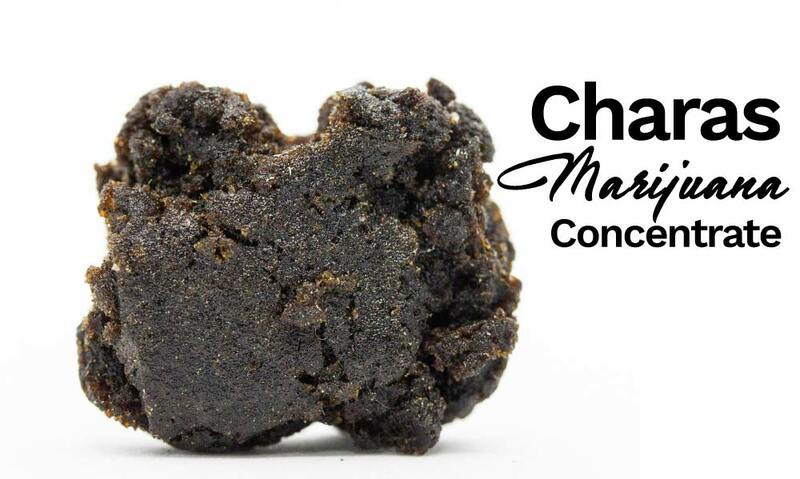 Outstandingly, the THC concentration levels of 21% the Amnesia Haze can guarantee a hard-hitting high effect. This is what the cannabis communities refers to as ‘one hit quitter’. One of the most distinguished factors of Amnesia Haze is its extraordinary aroma. It has a sharp earthy odor that can absolutely fill up an entire room. The earthy scent gradually starts to combine with the tinge of lemon, citrus and a little of pine making a full bodied and all around marijuana hybrid profile. The flavor of Amnesia Haze is likened to its scent, but it has a bit of sweet taste that shoots the craving tastes buds into the world of their own. So long that you get a fine and good quality of Amnesia Haze, it produces a smoke that is smooth and buttery. It can easily go down into the lungs causing a slight cough. Amnesia Haze has a typical marijuana look, no bright colors like other strains. But even with this standard shade, Amnesia Haze still looks stunning with its sugary leaves. It has grey and pale green and also sage like colors. In the middle of its glacial and crystal-like leaves are squishy and brassy pistils with tiny hairs, curving and mixing with the buds. These plants grow to a height from medium built to tall, having a sativa similar branch structure ot framework with a lot of separate colas extending from one, high growing twig. Amnesia Haze is a little demanding because it likes a mild, sunny and Mediterranean kind of weather. 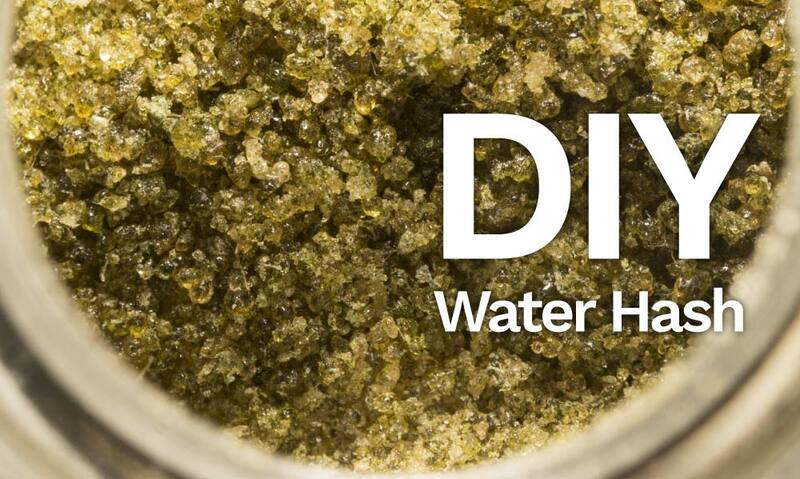 The ideal climate or weather is hard to replicate for indoor grow sites. This plant is also a little sensitive to pests so it is easier to keep it indoors but you have to consider the climate. For those who are lucky enough to have the same environment of the Mediterranean, you only need to regularly check your garden and protect them from pests. For indoor growers it is difficult to duplicate the same condition as the Mediterranean. It can be laborious due to the level of humidity. It should be low, but still there should be ample heat. It is possible but certainly not cheap or affordable to maintain an indoor grow site for Amnesia Haze. These plants would take 9 weeks to flower indoors, and for an outdoor garden, the harvest time is around late October. Indoor harvests have an average of 21 ounces bud per meter square, while outdoor has a bit more at 25 ounces per plant. Amnesia Haze will stimulate your creativity, unleashing motivation and proper energy, opposite to what the name implies. It is a strong medicine and could bring a big smile on the face of any users. Anticipate a lot of laughter, chuckles, highest level of happiness and then comes a serene sensation. Like other cannabis strains, it has energizing effects but not like for an after work get together, it is more for a morning or mid-afternoon energizer to jump start your day or revitalize your energy to finish the day. Amnesia Haze is good for patients with mood disorders who are having a hard time to do daily chores and routine. People who are under depression or on depressive view of Bipolar can have a real life relief with Amnesia Haze. It will go the bottom of it and helps resurface an inner source of joy, happiness and a total elevated sense of vibe. Stress can be easily put away because of the mild relaxing effect and could bring a sense of tranquility and moves you back to the current time. This strain could also bring out the creative you especially if you are too stressed out to think. 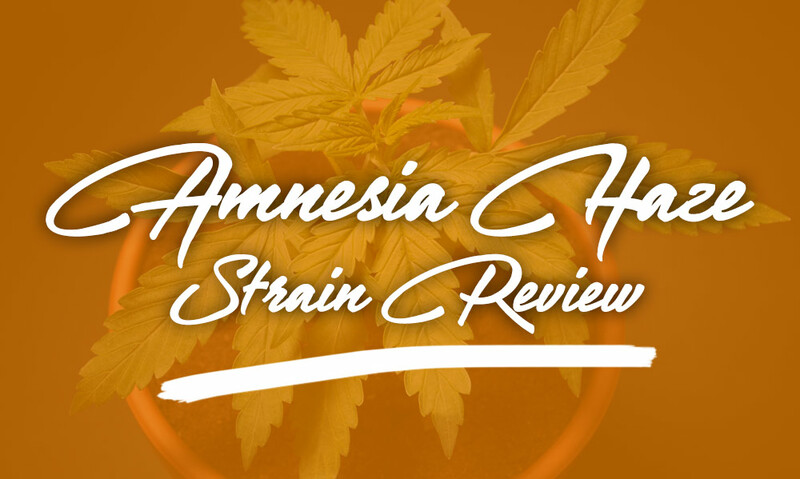 Taking an average dose to relieve mood disorders and it can also help in pain, fatigue and loss of appetite are the other conditions that Amnesia Haze can help. This weed acts like a strong numbing agent, it also has energizer but not to the extent of getting so overly hype. A number of dispensaries as well as marijuana recreational shops offers edible, concentrate and extract forms of Amnesia Haze. If you’re looking for something to help you uplift your mood and bring you out from the well of depression Amnesia Haze is definitely for you. For all first time users, reading and researching first would help you prepare yourself, mentally, physically and financially too. It is really a challenge to grow Amnesia Haze but it is all worth it with its delightful tastes, effects and medical use of this sativa.